Fold flat the passenger seat and you can use this versatile crew van as a 5-seater. Its bulkhead also moves forward when second-row seats are folded, letting you carry even more people or cargo. Inside, the Combo is full of premium features. Including a modern cockpit that puts everything you need at your fingertips, with an 8-inch colour touchscreen, and all your controls and buttons right where you need them. The interior is complete with an all-adjustable steering wheel and high seating position that lets you drive in total comfort. True to its contemporary ambitions, the Combo features a stunningly efficient engine range, fitted with automatic start/stop technology which maximises fuel efficiency when in heavy traffic. Choose from the 1.3-litre to 2.0-litre diesel or 1.4-litre petrol units, all fitted with particulate filters which work to eliminate harmful emissions. Power outputs range up to 133bhp with 320Nm of torque, with fuel economy of up to 40.4mpg combined, firmly placing the Combo in the upper echelon of light vans in terms of performance. 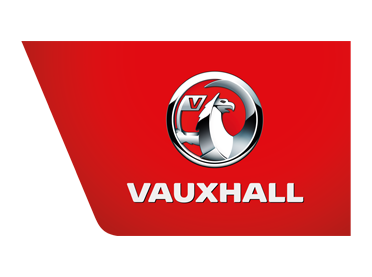 Vauxhall understands that the importance of safety cannot be understated when it comes to vans and business vehicles, and as such has implemented a number of advanced features in the Combo. A driver's airbag is fitted as standard, with the option of adding one for the front passenger as well. Electronic Brake Distribution (EBD) is also standard across the range, with optional hill start assist (HSA) for those who desire even more control when manoeuvring. 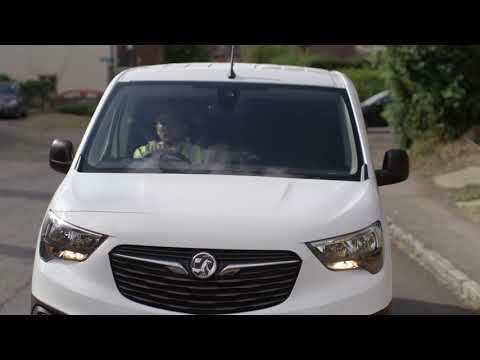 Test drive the Vauxhall Combo at Charles HurstFor more information about the Vauxhall Combo, and how it can benefit your company's goals, contact Charles Hurst today. We are one of the foremost van dealers in Northern Ireland, with premises in Belfast, Lisburn and Portadown. Visit our Contact Us page for full location details. * All commercial vehicles are + VAT, + RFL.